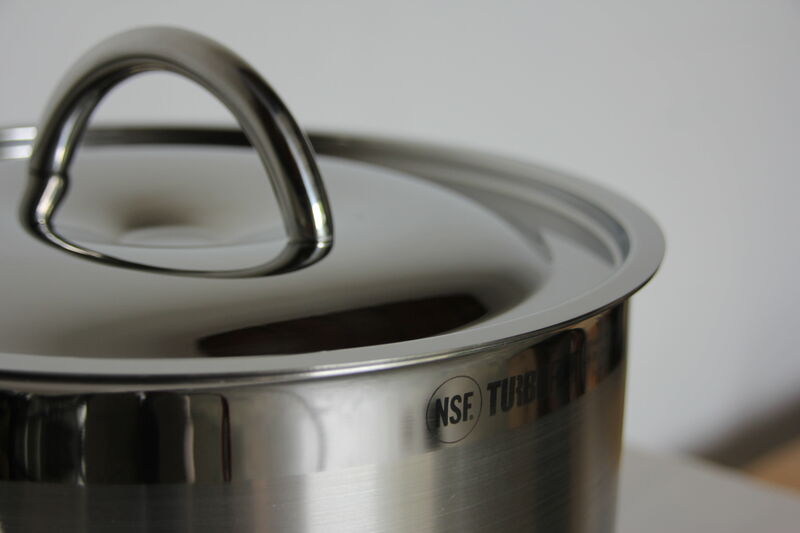 No more “watched pot never boils” when you use the innovative Turbo Pot ™ stock pot. 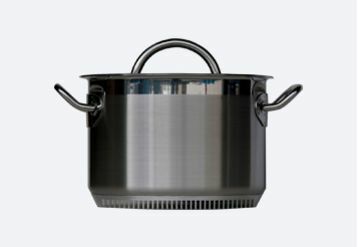 This techno-advanced cookware is perfect for making stock, broth, and soup; boiling lobster, shrimp, and corn; or deep frying turkey. 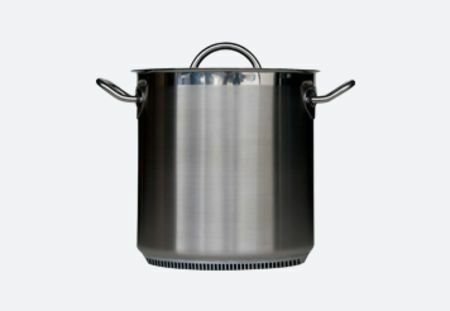 The high-performance heat sink saves time and energy, enabling you to cook hotter and faster. 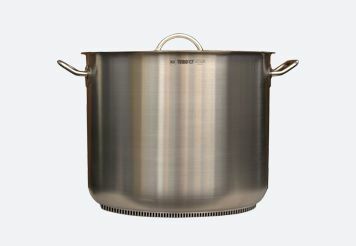 The Turbo Pot™ stock pot boasts uniform heating to reduce hot spots. 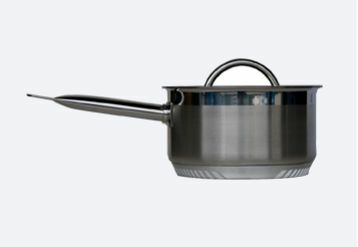 Dim down the burner and cook normally,you will save a lot of gas bill.